Have you ever watched a glass or mug go crashing to the floor and hold your breath, knowing the spill won’t be good for your floors? Or maybe, as a homeowner, you’ve had the misfortune of a water leak or flooding problem in your laundry room, bathroom or kitchen. Either scenario is enough to call for replacement flooring for the whole room. Even if you haven’t had this happen to you, we’re sure you’re aware that it’s altogether possible. And for that, we offer theperfect insurance for your home: waterproof flooring. 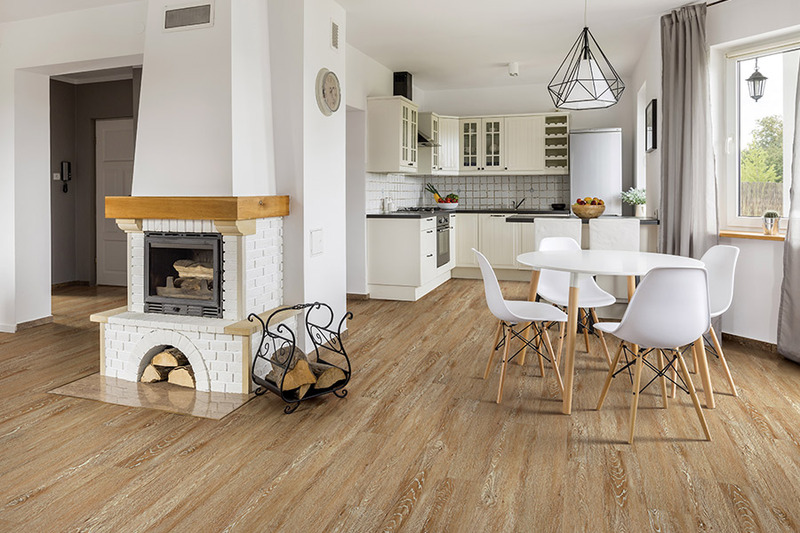 The secret of waterproof flooring lies in its core and backing material. The backing is usually made of natural cork or fiber board, and is completely resistant to moisture, humidity, mold and mildew. The inner core is manufactured using technology that keeps it from accepting water, swelling or otherwise causing any problems at all. 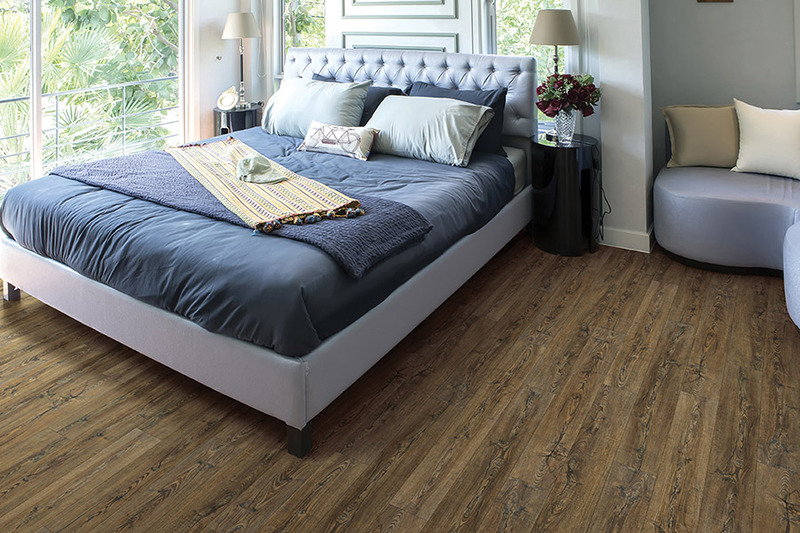 Waterproof floors generally lock together, making them a “floating” flooring, and can be installed quickly and easily. Little preparation is needed for the subfloor in this situation, and it can even be installed on top of existing floors as well. 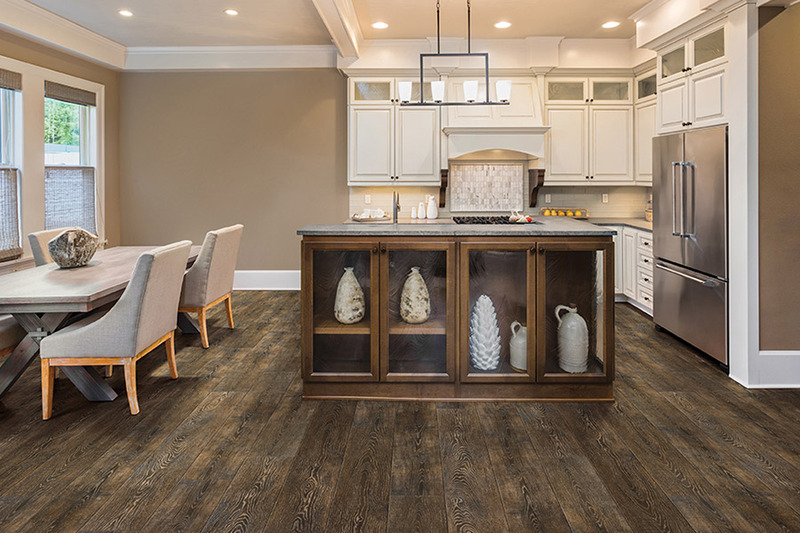 Where can waterproof flooring be placed? 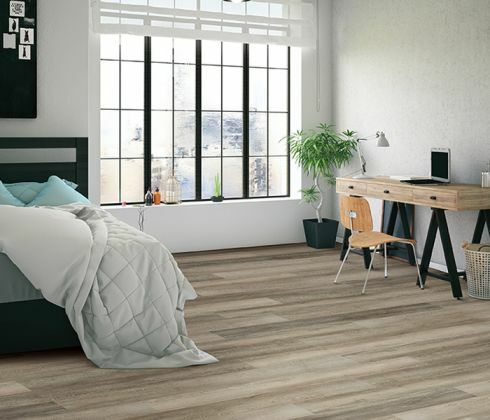 In addition to being highly durable and resistant to stains and scratches, it is also one of the most low-maintenance floors you can choose. 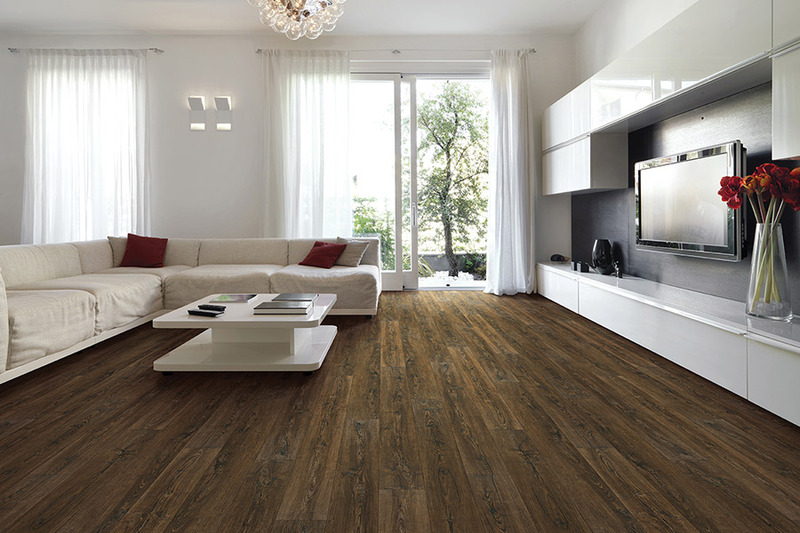 Other flooring options can also be easy to maintain, but they aren’t 100% waterproof. 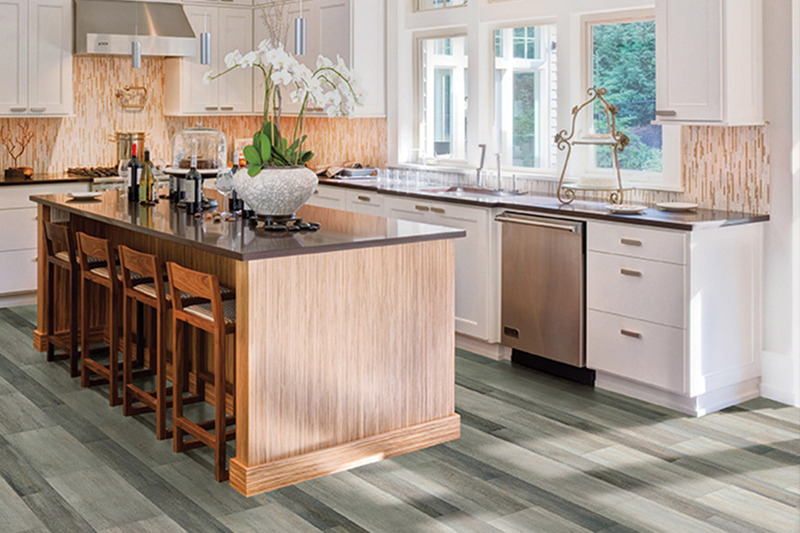 At Flooring Express, we are happy to help homeowners choose a flooring that meets their every need. Servicing the areas of Pembroke Pines, Dania Beach, Southwest Ranches, Plantation, Davie, Cooper City, and Forth Lauderdale, we can do that for you too. 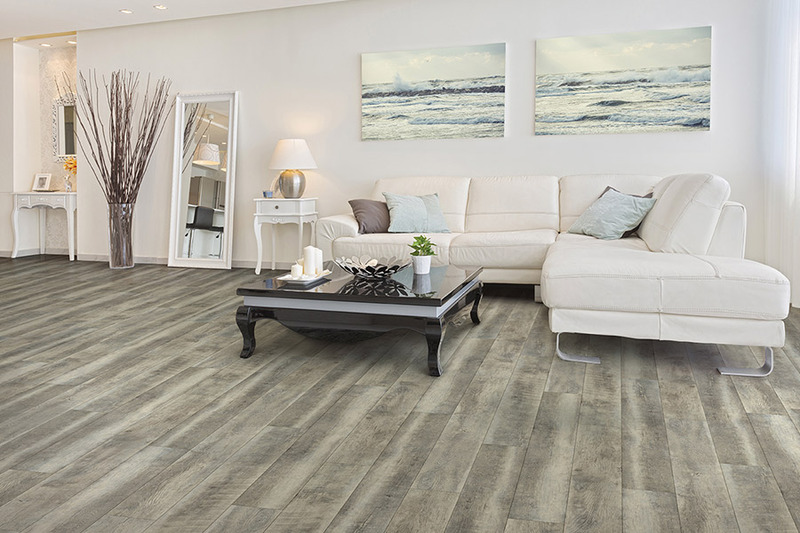 Just stop by our showroom, located in Cooper City, FL, to see our full line of waterproof flooring.